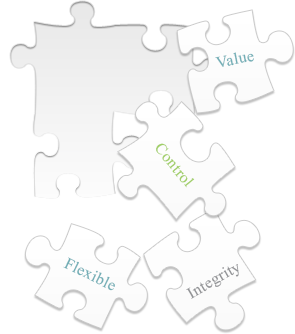 LexSage defines itself based on core values that are strongly held beliefs. Our firm values guide our dealings with others. LexSage “walks the walk” and invites clients to join us on this journey. Respect: LexSage is founded on the principle of respect. Lawyers respect their client’s wishes and communicate honestly and with integrity. However, respect goes beyond the Rules of Professional Conduct. Lawyers and employees at LexSage must respect each other. Respect is mutual and reciprocal. All equally deserve respectful treatment in all interactions. Self-respect is also important. LexSage will not engage in activities that undermine its adherence to this core value. Professionalism: LexSage adheres to the Rules of Professional Conduct and by-laws/rules governing lawyers in the Province of Ontario. Integrity and adherence to these rules is paramount. Reciprocity: A boutique law firm depends on referrals from other law firms, accounting firms and businesses. LexSage understands that receiving and giving go hand-in-hand. LexSage will follow principles of reciprocity where possible and refer opportunities to those who refer clients to LexSage. Gratitude: The word “Gratitude” is written on the wall in LexSage’s office to honour many individuals and experiences and remind us of the importance of this core principle. LexSage exists because mentors, teachers, clients, and other lawyers and individuals have supported Cyndee Todgham Cherniak over the years. We all have a choice to focus on the positive relationships and experiences in our lives. Value: LexSage aims to provide sage legal counsel to clients that benefit the client, enhances business opportunities for businesses and/or takes a weight off the shoulders of individuals. Clients should feel that they received something of value for the money they spend on legal services. It is not always the case that a client will see the value of a service. However, LexSage aims to ensure clients take away something positive from the solicitor-client relationship. Reliability: If a client hands a legal problem to LexSage, the client should rely on LexSage to either solve the problem or at the very least take the actions LexSage says it will undertake on behalf of the client. Education: LexSage supports a variety of initiatives that educate others about international trade law and Canada sales tax law. Volunteerism: The individuals at LexSage volunteer thier time in ways to give back tothe legal profession. We are involved in many associations. Happiness: Lawyers and employees at a law firm can be happy. It is a goal of LexSage to promote the concept of happiness in the legal profession. 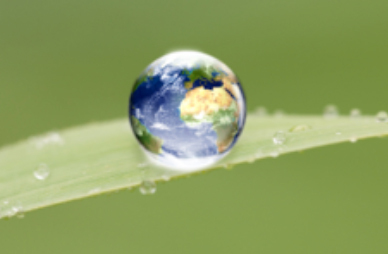 Each drop of water is needed to fill the sea.